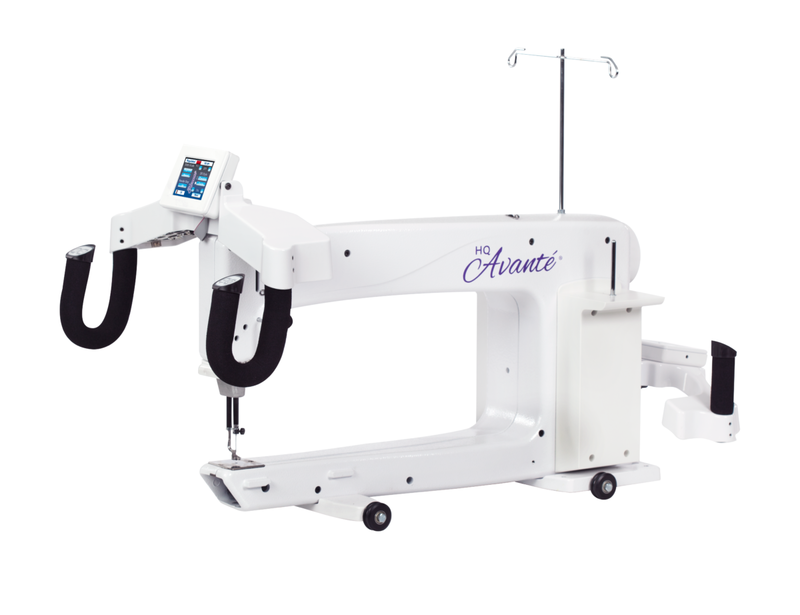 The HQ Avanté 18 provides just the right amount of quilting space for today’s quilters. 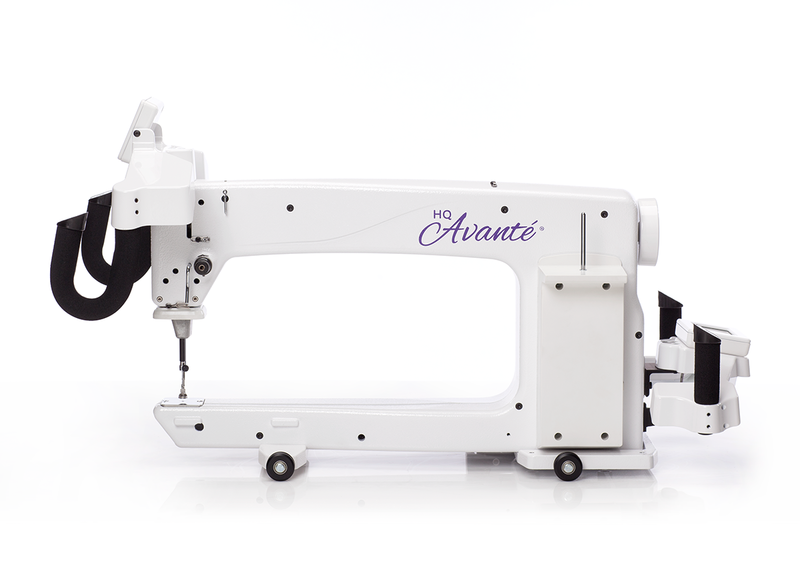 You’ll comfortably be able to quilt heirlooms and gifts for family, friends, and charity for hours at a time. 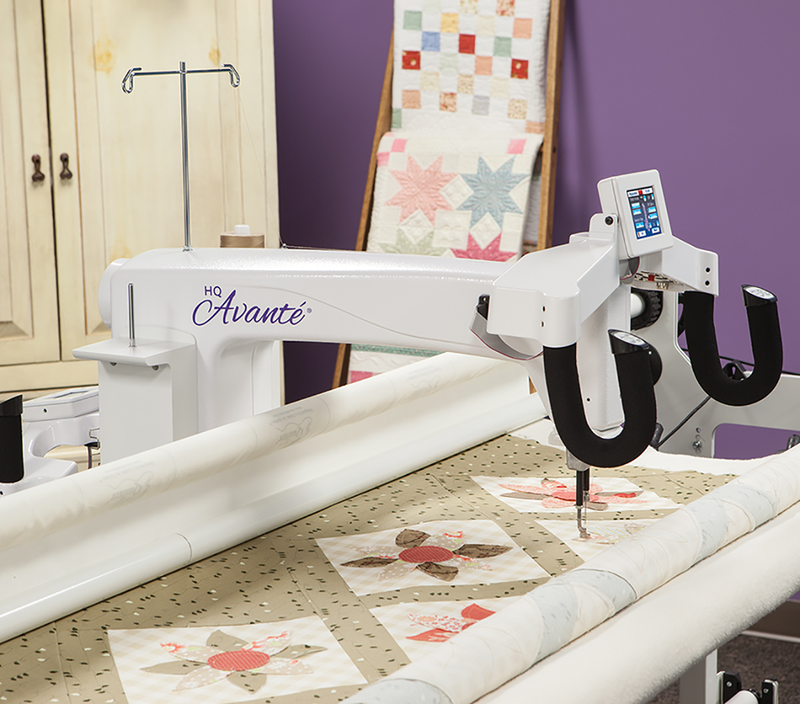 Integrated technology and engineering provide the functionality that quilters demand, paired with the smoothest stitch in the industry.